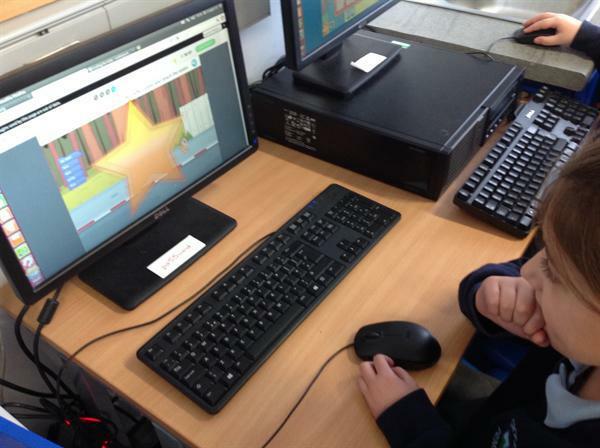 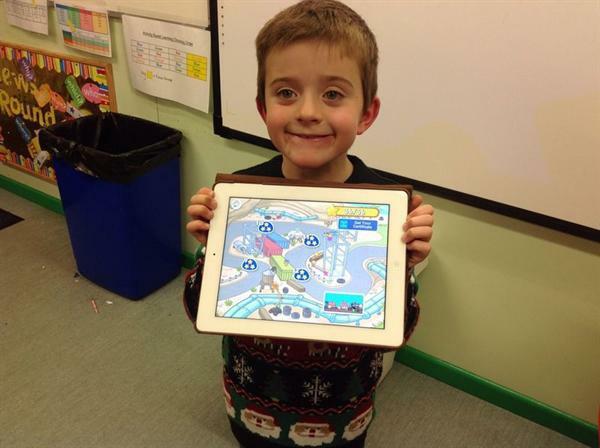 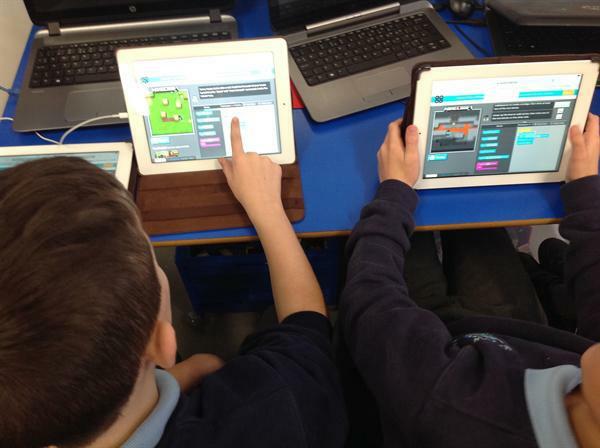 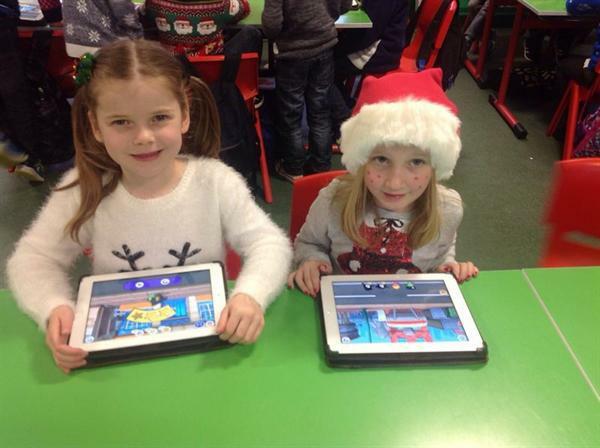 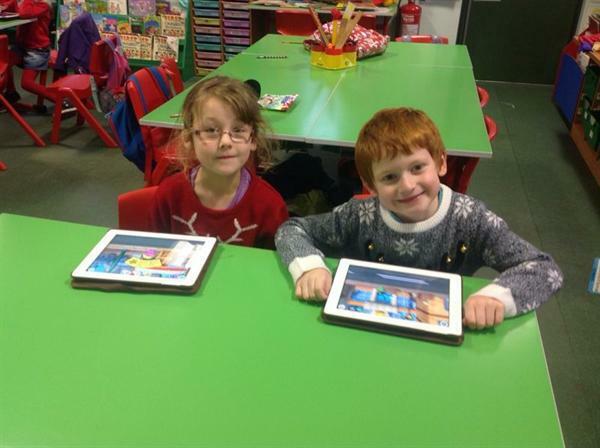 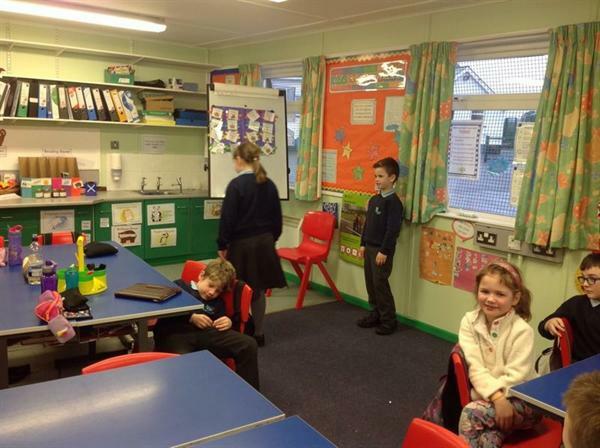 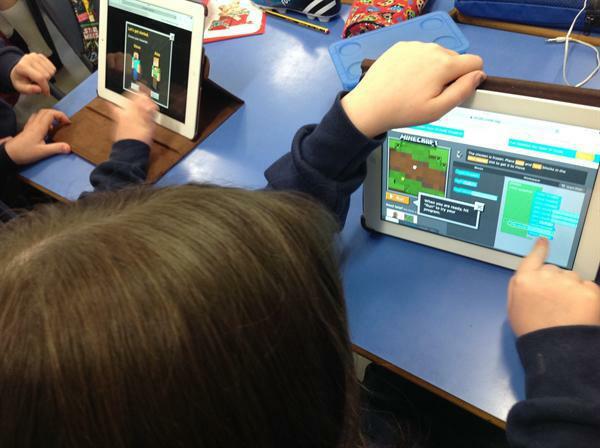 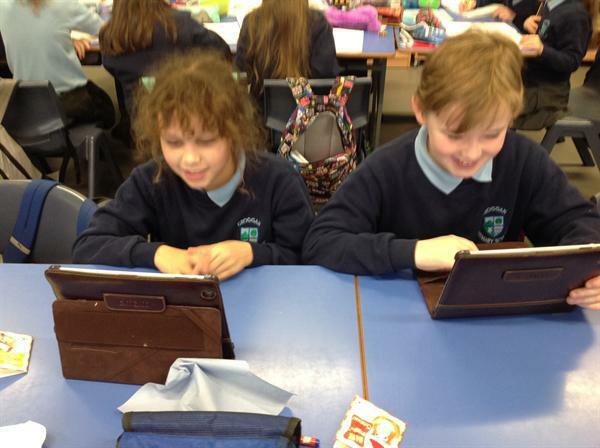 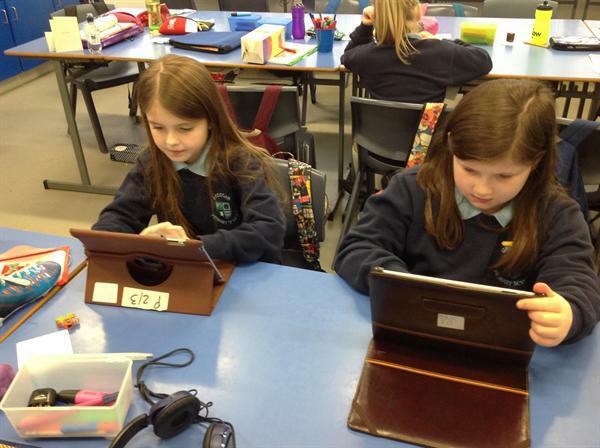 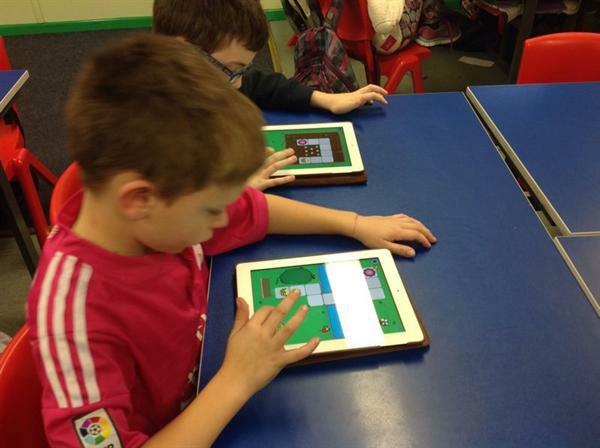 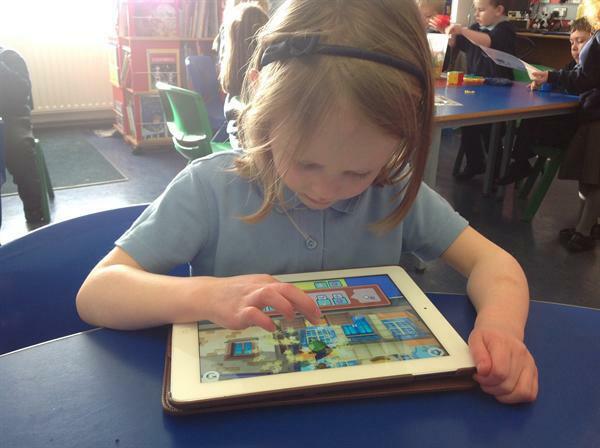 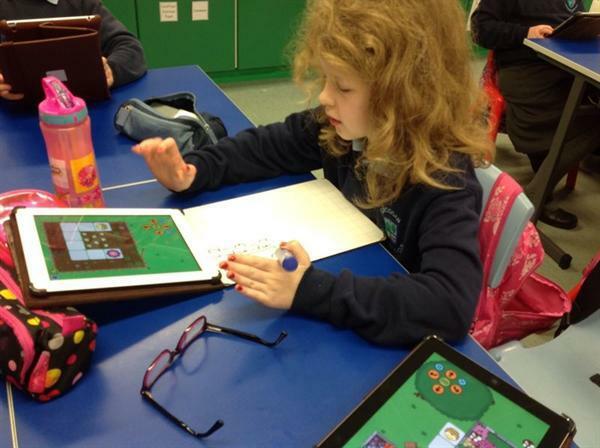 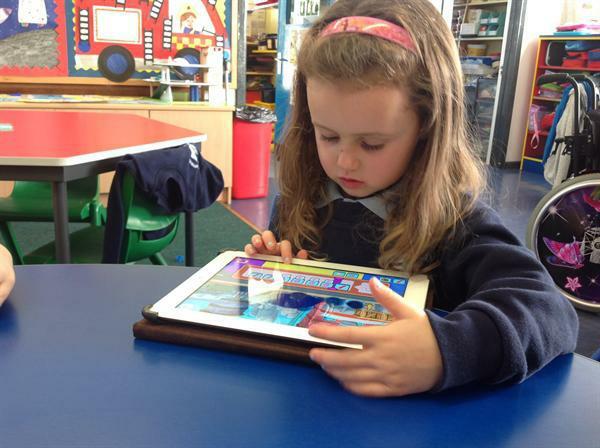 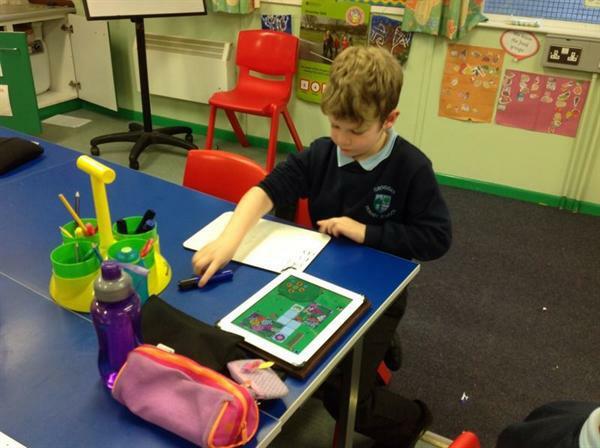 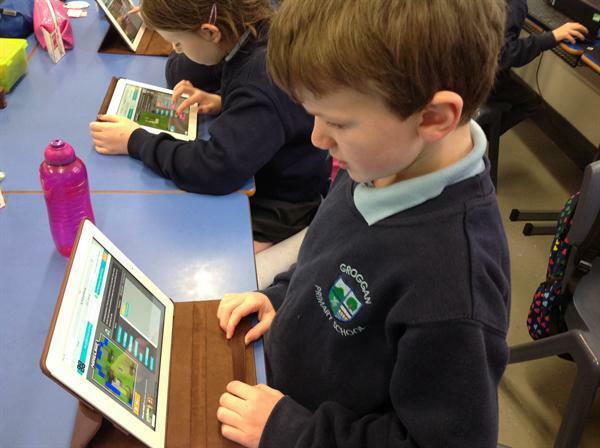 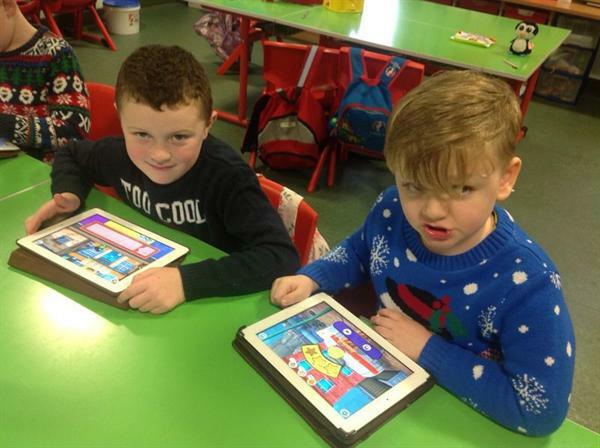 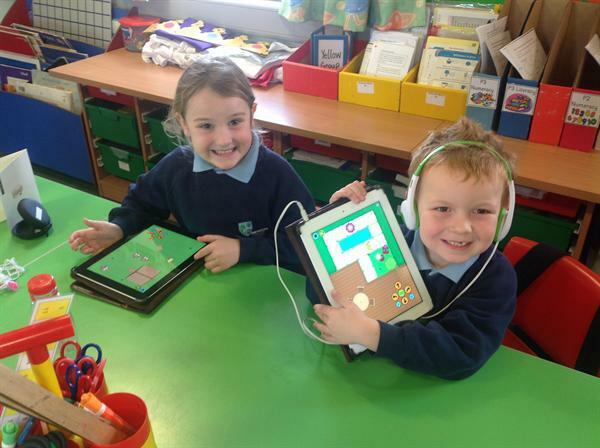 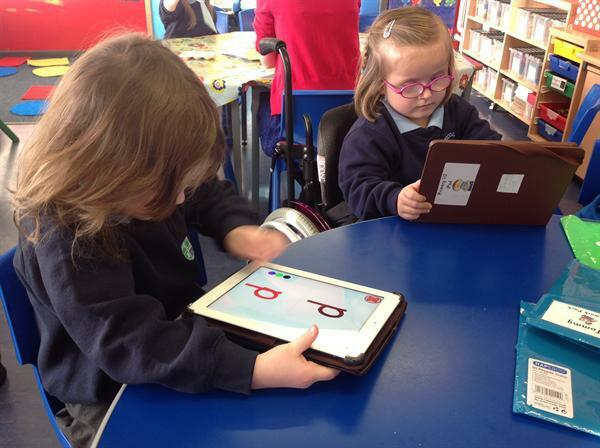 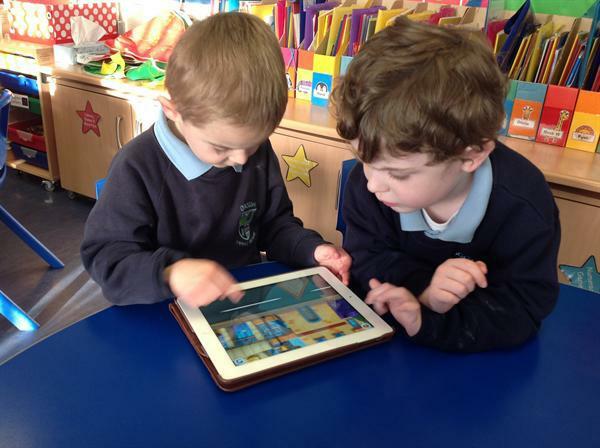 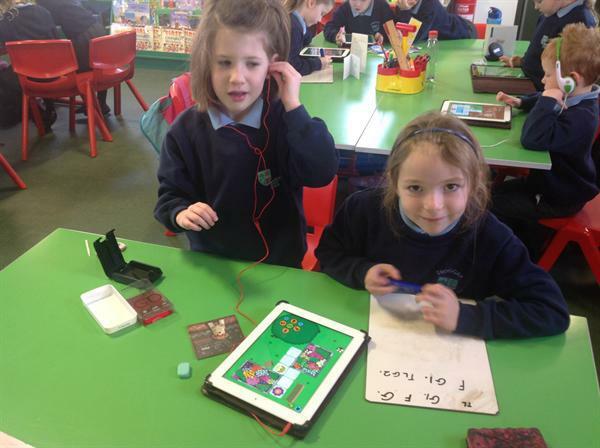 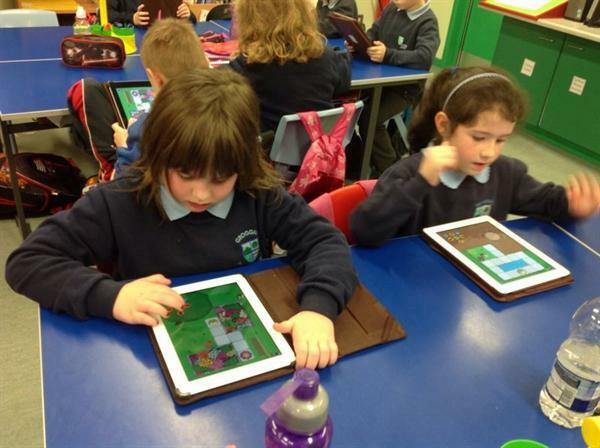 We have had an very successful week promoting coding amongst all the classes. 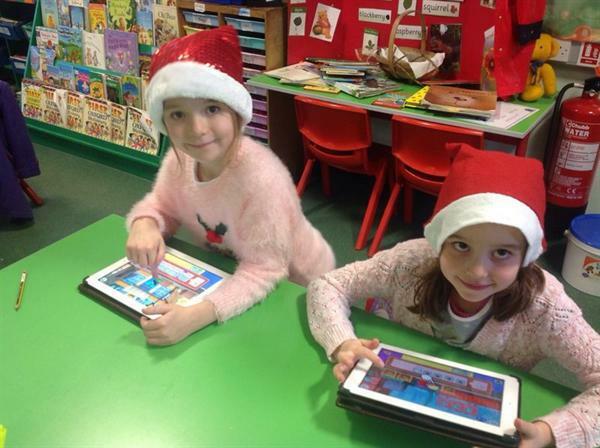 It is an important skill to learn for the future, each class has taken part in this year's Hour of Code, a worldwide initiative to promote computing skills to all children. 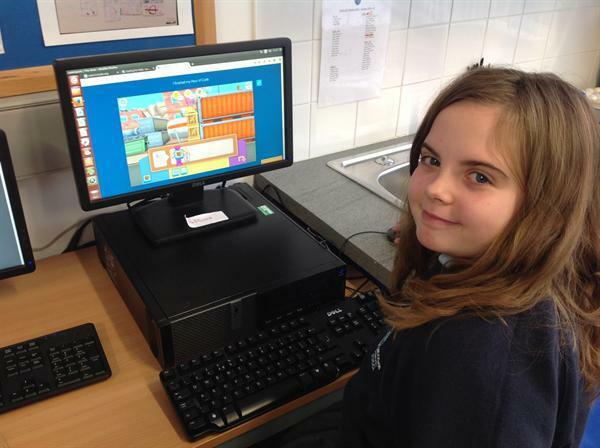 Watch out Bill Gates! 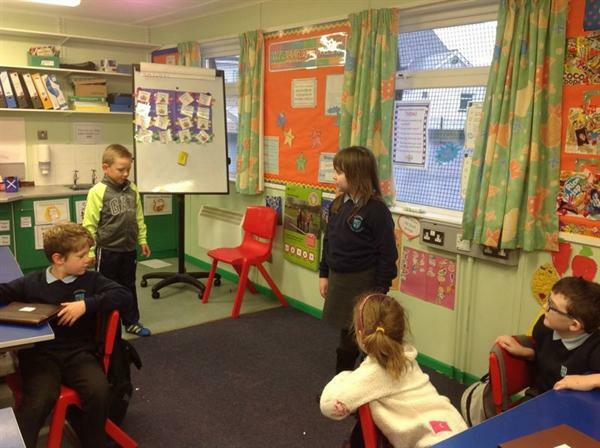 the children of Groggan are coming!